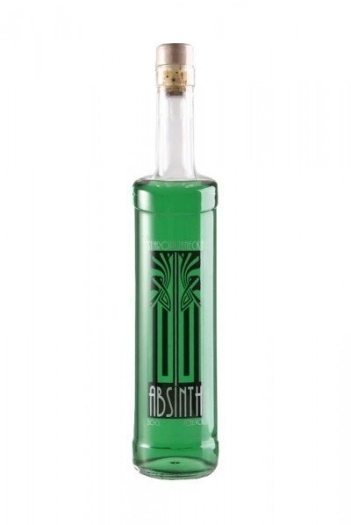 Absinth Staroplzenecky ia an absinthe which is produced in the accordance with the original french recipe in the Czech Republic. This drink was called the "green fairy" because of the natural green color of the absinthe. The main component of this drink is a bitter wormwood. The composition of absinthe also includes spring water, anise and many other herbs. The bouquet includes notes of anise with slight nuances of coriander. Absinth Staroplzenecky has a rich and refreshing taste with accents of wormwood bitterness. 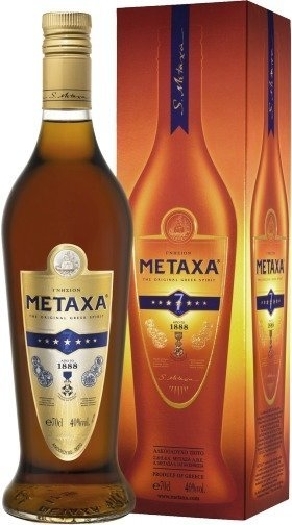 This drink goes well with a variety of cocktails.